SMOOTH DA HUSTLAHS ,ROOTS ARE IN SAN DIEGO,OAKLAND ,HUMBOLDT ,CALIFORNIA. AND NE AZ.SMOOTH WAS TRAINED IN TRADITIONAL WEST AFRICAN DRUMMING BY IMHOTEP DANCE ENSAMBLE.BASED IN EAST OAKLAND CALI IN 1994 WHERE HE STARTED RAPPIN ON DA MOB BLOCK IN EASTSIDE OAKLAND ON DA FOOTHILL BLVD. 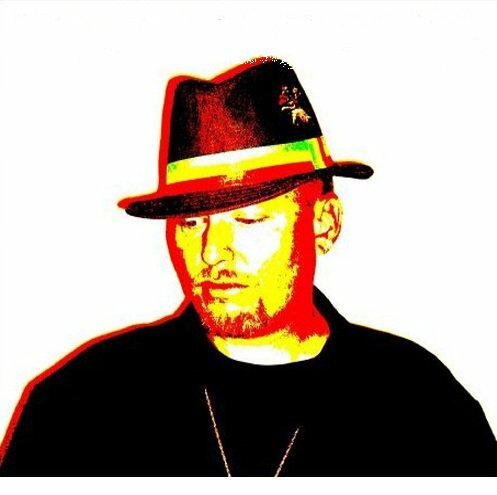 BEFORE THAT HE MADE MOSTLY REGGAE MUSIC IN HUMBOLDT CO.J. SMOOTH IS A REBEL NATION SOULJA . SMOOTH IS NOW HUSTLIN 4 DA REBEL NATION. GIVIN THANX TO JAH SELASSIE AND CHRIST.STAYING POSITIVE ,GIVIN THANKS AFTER A LONG RUN OF STRUGGLE AND STRIFE. SMOOTH IS OUT OF THE GHETTO. COOL RUNNINS! PEACE! 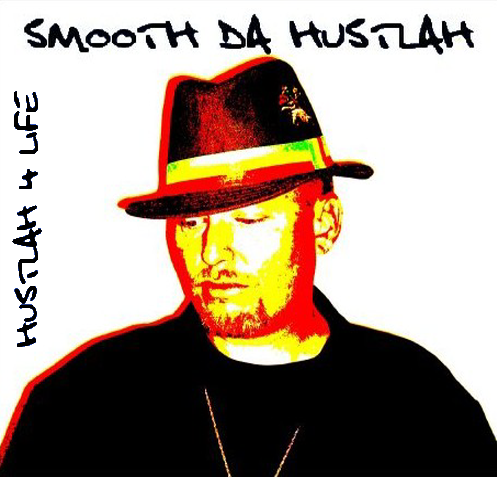 This is the last smooth da hustlah track 2011. 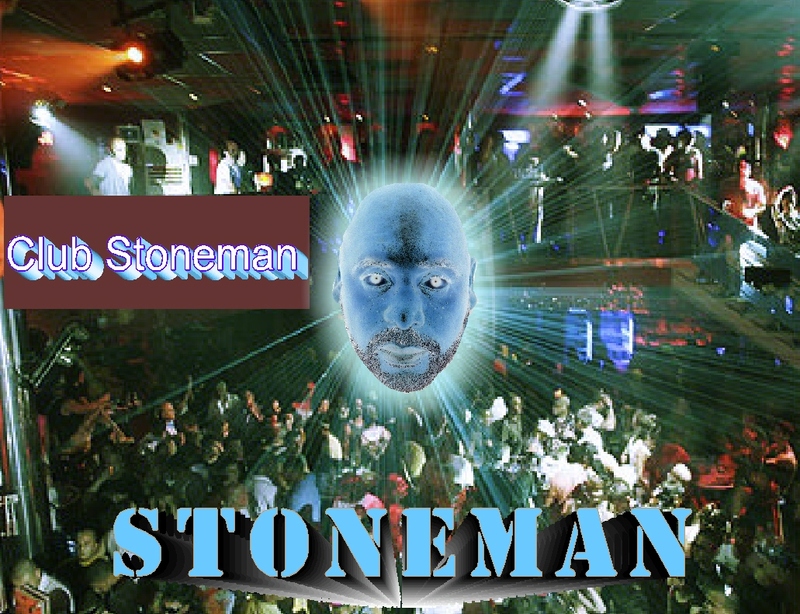 Right on Stoneman !!! Big Ups !!!! .Thanks for playin my song!!!! and the positive words. One Love!! Always blessed to see a homey from the Yay making music. You bringing "The Real" and its tite. I added you to my station "Hood Tales". Much Respect from Stoneman in the East Bay (Concord/Clayton) Stay up Man! * Your song 'Keepin it real' has just been added to Big Up station! * Your song 'Keepin it real' has just been added to Allouts Hostile Takeover station! * Your song 'KEEP DA PEACE' has just been added to Hip Hop/Rap station! * Your song 'KEEP DA PEACE' has just been added to New Releases Sampler station! * Your song 'KEEP DA PEACE' has just been added to Coachella Valley's Best Hitz station! * Your song 'KEEP DA PEACE' has just been added to Hood Tales station! IMP Your song 'Rebel Soldier' has just been added to It's All Grand station!